“Murmurings” – Android Invasion – Marc Schuster, etc. For those of you itching to listen to Terry Riley and Lamonte Young-like minimalist electronic music (I know I want to from time to time), take a listen to “Murmurings” by Android Invasion. With a a swarming background of noise, a series of chords come in and out of the mix and stereo spectrum, circling around the listener as the texture thickens and thins. 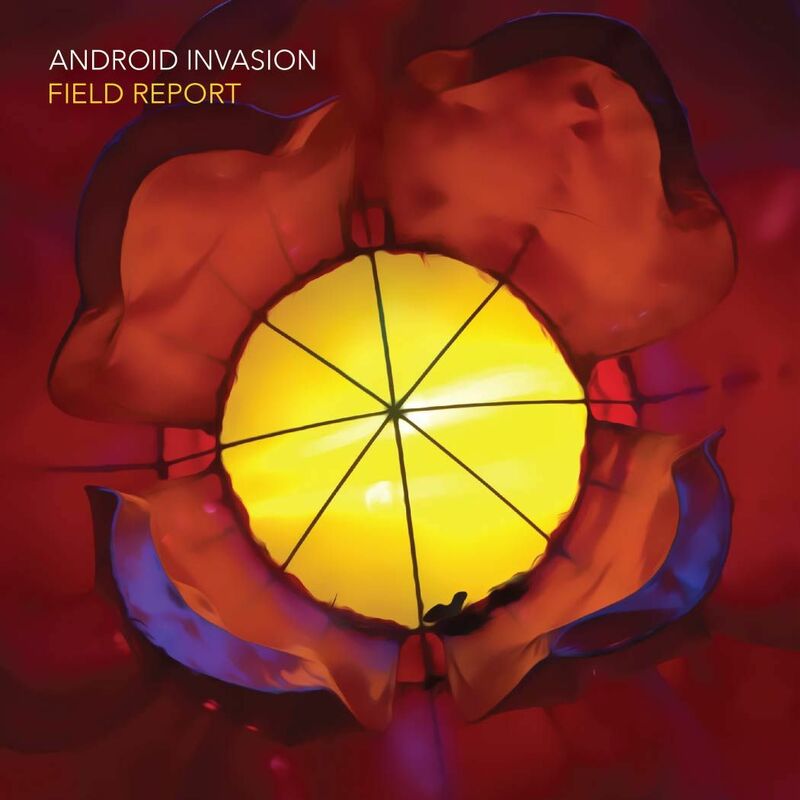 Interspersed with electronic clinks and clanks, this track is certainly a more android-sounding minimalism, but it is remarkably human in its microtonal string part interjecting in the waves of sound. The chords are warm and inviting, too, removing any thoughts of being overly mechanized. I just bought your album—and listened to it all–Marc, and it is incredible! It reminded me of Mark Snow, Vangelis, and I even felt like I was living in “Blade Runner”! Excellent work! Thanks, Frank! I’m glad you enjoyed it! The Blade Runner comparison is a great one… I was definitely going for a sci-fi vibe — as the title may suggest! You are a man of many talents…and faces….